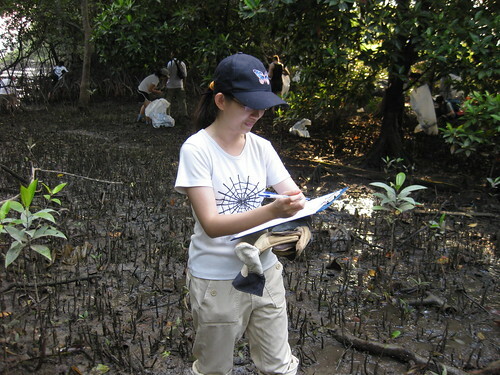 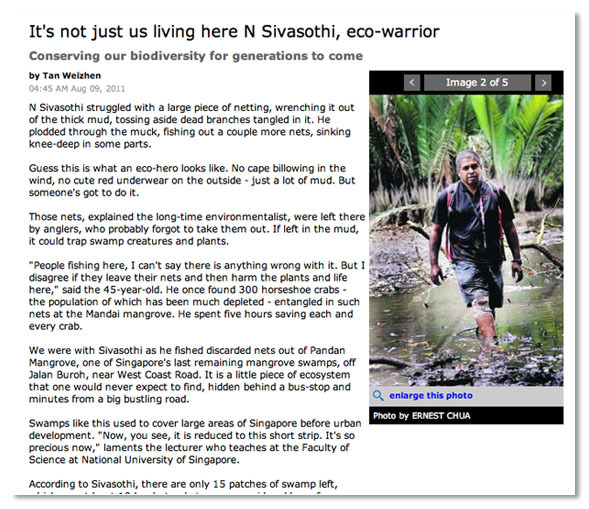 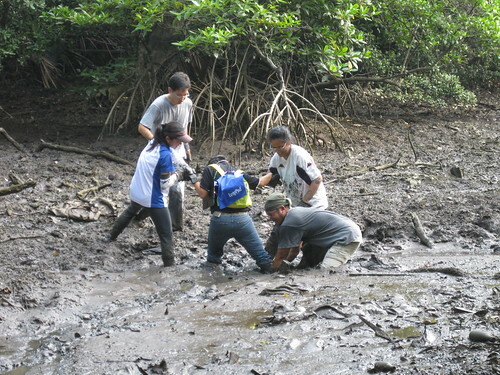 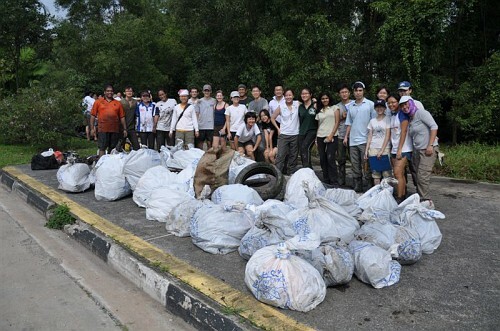 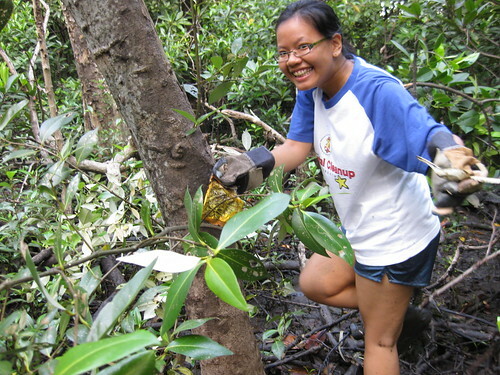 Celebrate National Day with a Lim Chu Kang mangrove cleanup on 7th August! 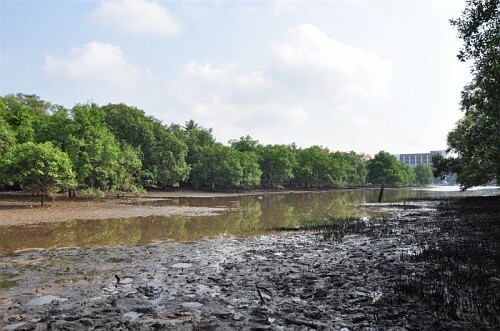 It’s time for the annual National Day cleanup at the orphan-ed but precious mangrove ecosystem at Lim Chu Kang. 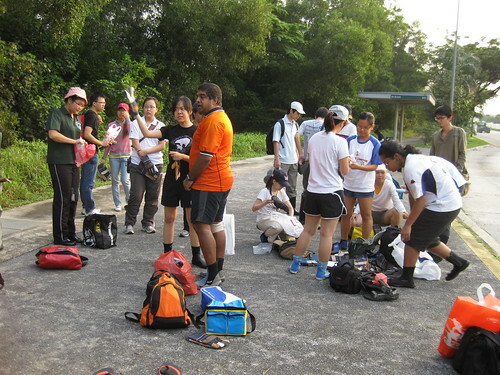 We record no data except for weight at this event and it is hard work. 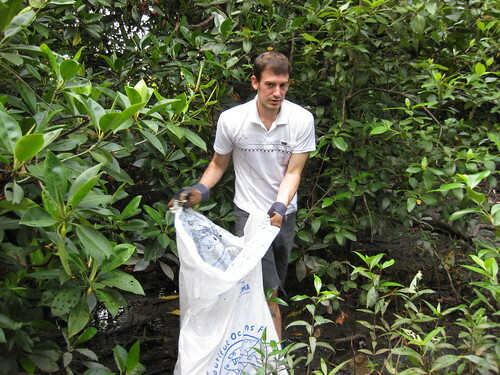 We’ll provide transport (from NUS) and trash bags. 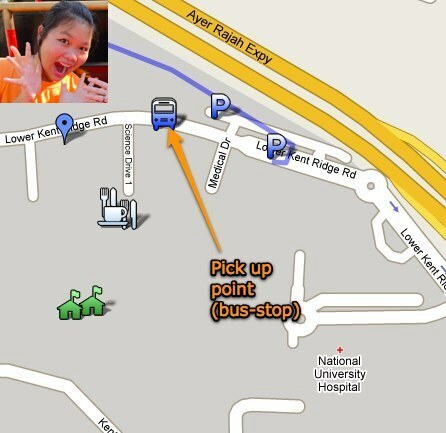 Please sign up here: http://tinyurl.com/lck-07aug2010reg. 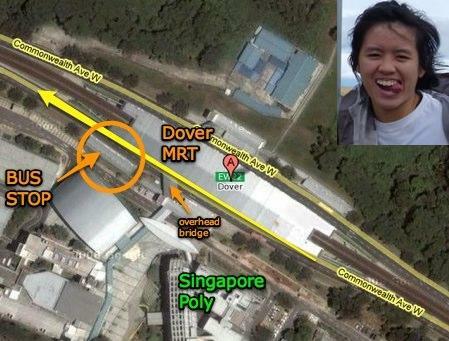 For more details, see: the Raffles Museum Toddycats blog.